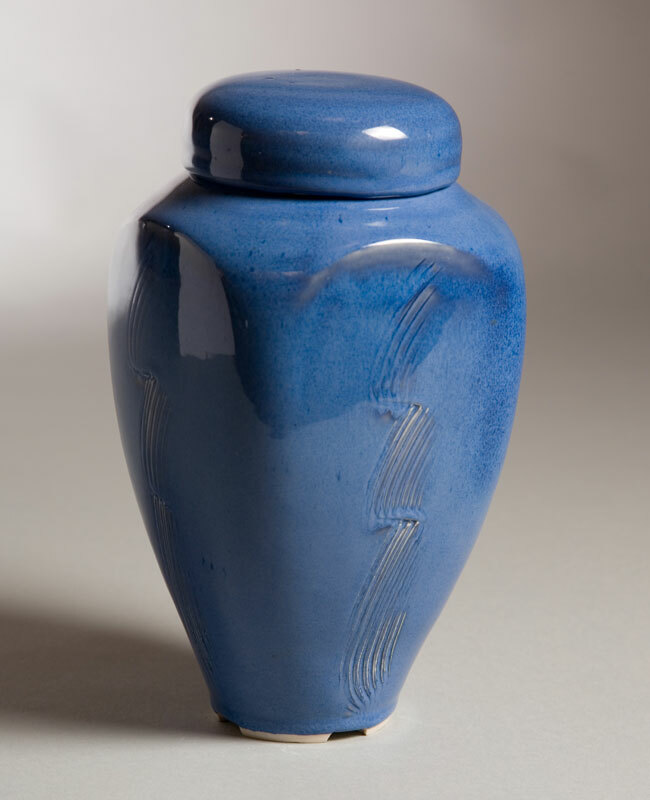 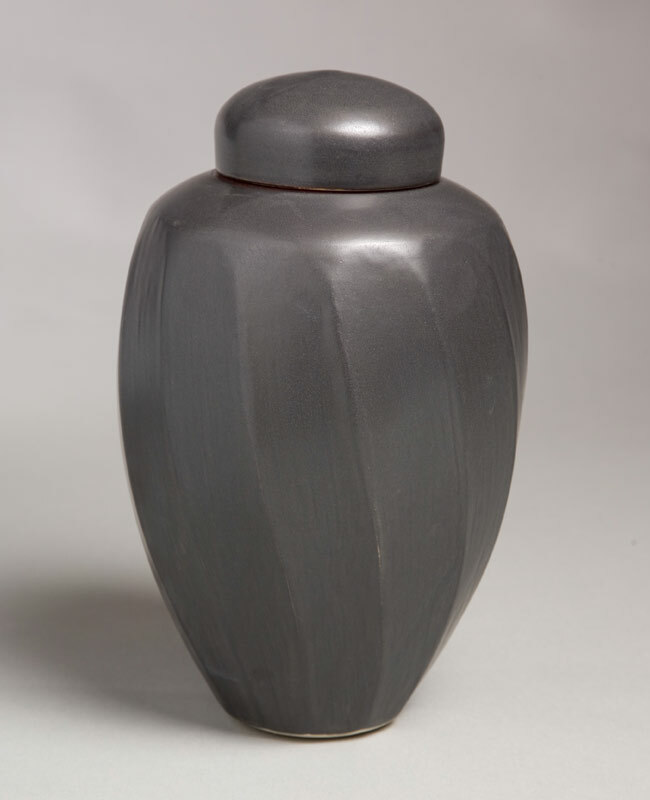 It is very important to find an urn that conveys the love one has for the departed and reflects in some way the uniqueness of that individual. I am happy to work with clients to alter and remodel forms as much as possible to create a truly personal vessel. All pieces are formed on the potters wheel and then altered. 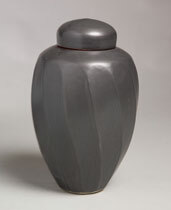 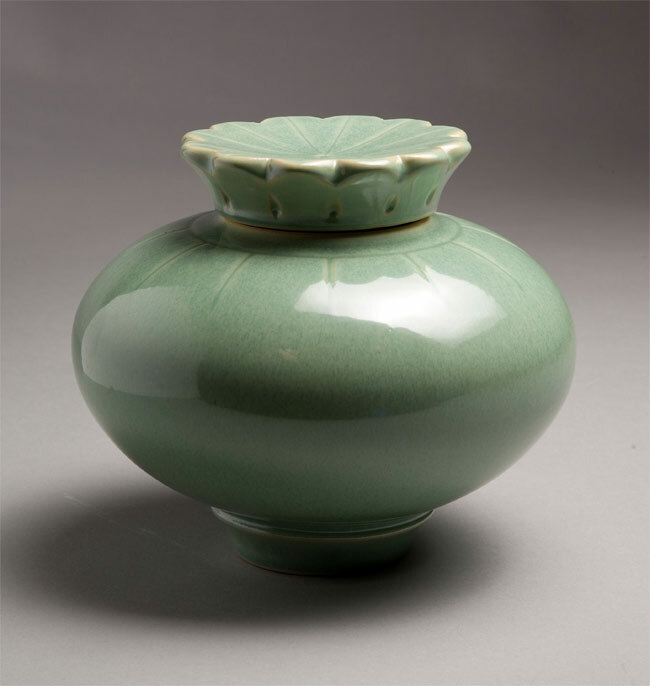 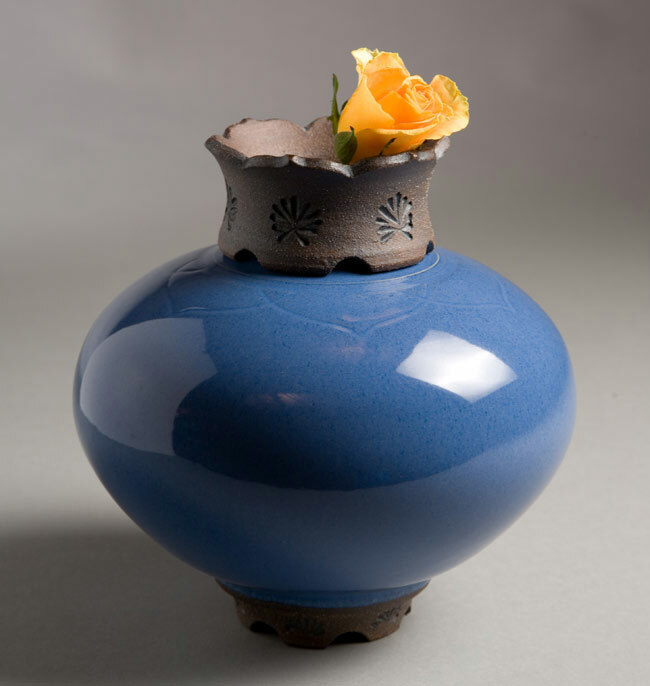 No molds are used in the creation of these urns. Some sizes and shapes may vary slightly from what is pictured. 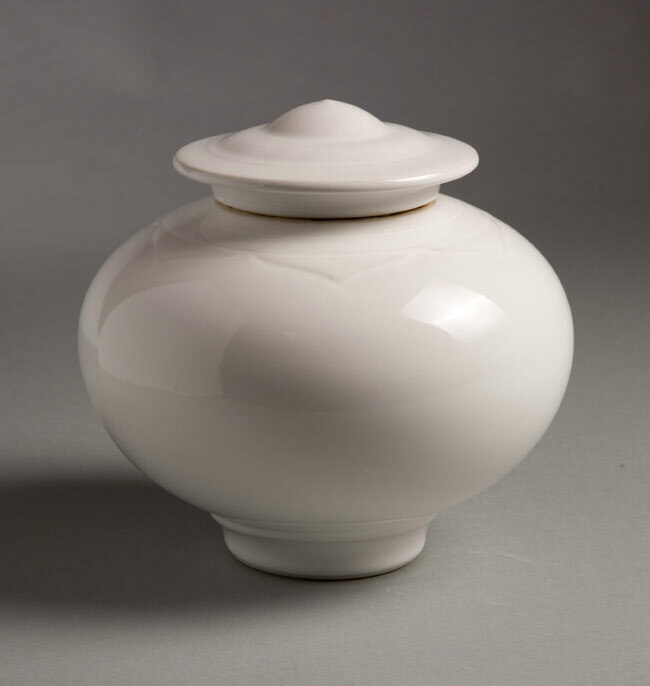 I am confident you will be pleased with this product.